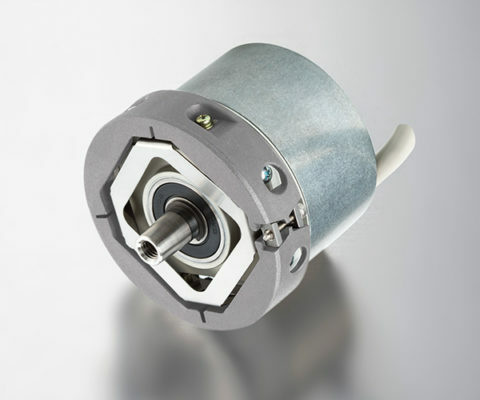 The BiSS-C interface is a fully-digital bidirectional connection for absolute measuring systems. 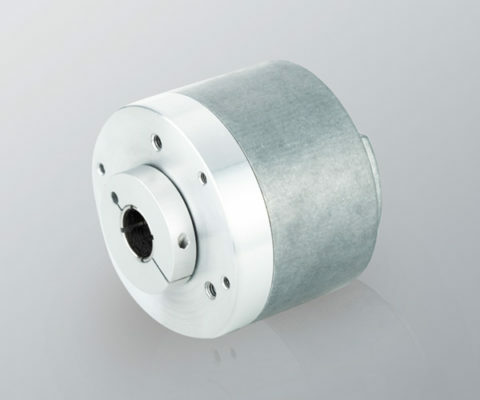 Therefore, BiSS-C has been designed for maximum performance, transmission reliability and security. 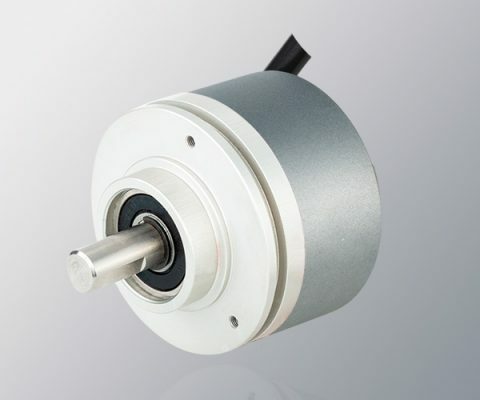 The great advantage of the BiSS-C interface is its open source protocol, offering high speeds (data rate up to 10 MHz) and a delay compensation for the optimal operation of the drive system. The SMRS Series from Hohner include SSI and BiSS-C interfaces, as well as BiSS-C+Sin/Cos and SSI+Sin/Cos, which increase their versatility by including an analog output.